Oh Newcastle, we’re just so much more than football and Greggs, I promise you. Although they are a great part of what makes us a great destination. 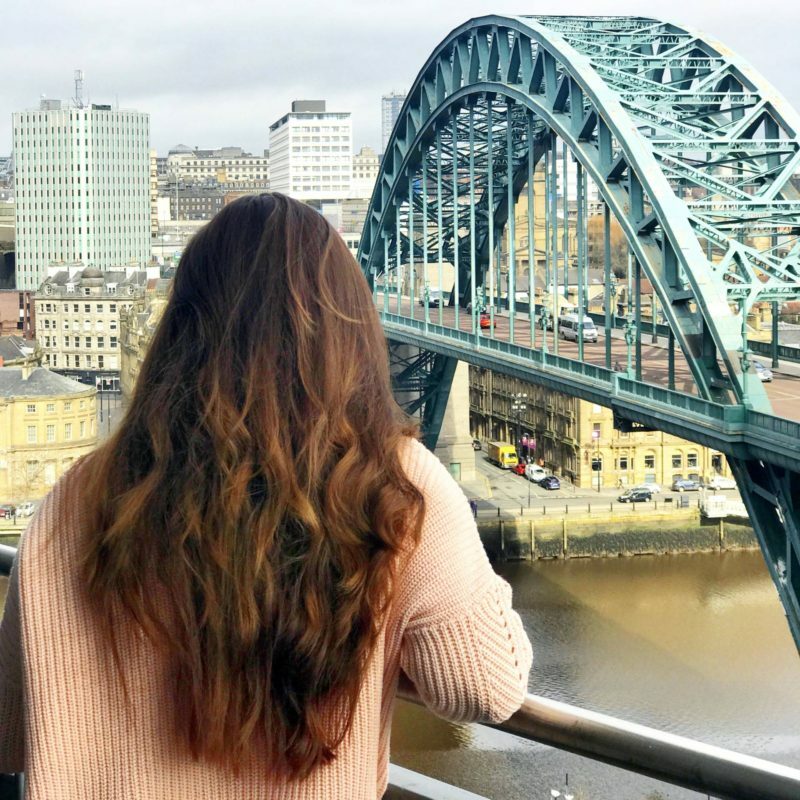 I wanted to share with you today some of my favourite things to do in Newcastle, by someone who has lived here their whole life. Go to a Football match. I know we said we’re more than just football, but catch Newcastle on a good day and you’ll have a great time sipping a brown ale in the crowd of canny football fans. The mince pie after is a staple too. St James’ Park is a beautiful ground and the atmosphere at the football matches are unmistakable. Visit the Quayside. It’s beautiful, we proper love our bridges and on an evening it’s exceptionally beautiful. The Tyne Bridge, Millenium Bridge, Swing Bridge, High-Level bridge and more make a beautiful sight, connecting Newcastle and Gateshead. 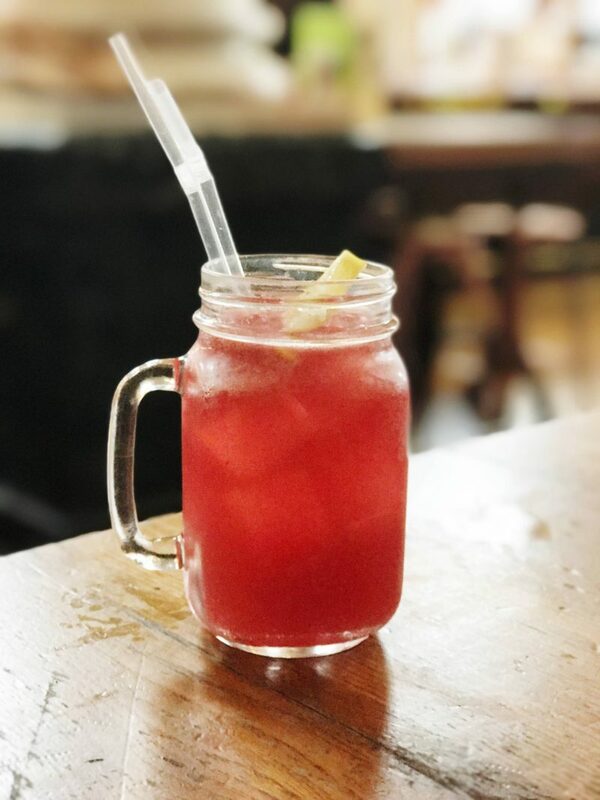 With lots of bars such as the Pitcher and Piano, Head of Steam, Tiger Hornsby and some beautiful restaurants like Hop and Cleaver, Dobson & Parnell and Quay Ingredient. There isn’t a shortage of places to eat and drink during your stroll. 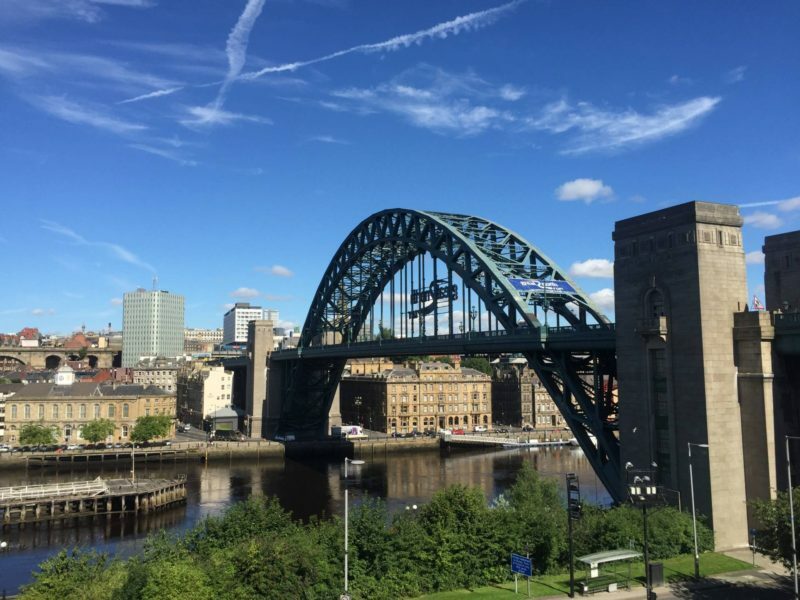 On a Sunday there’s the Quayside market, packed full of local businesses such as local cheeses, geordie gifts, doughnuts, lots of food stalls and vegan options too. Ouseburn is a must, The Cluny, Tyne Bar and even just for a nice walk. The live music scene here is second to none and the foods great too. It’s such a beautiful place and somewhere I really recommend. Many a night I’ve spent at The Cluny at a gig in the summer. Sitting at the Tyne Bar having a BBQ. Check their websites out, they have lots of events on during the summer and they get very packed out. A very popular spot. Not technically Newcastle, but did you even go to the North East if you didn’t get a picture in front of the Angel of the North? The iconic statue designed by Antony Gormley that was completed in 1998 is an eye-catching piece that lets everyone know they’re in the North East. It’s a quick stop off too, so you will have plenty of time to fit lots into your day if you want to visit the statue. Meat:Stack. They really are the best burgers in Newcastle. Absolute must have. 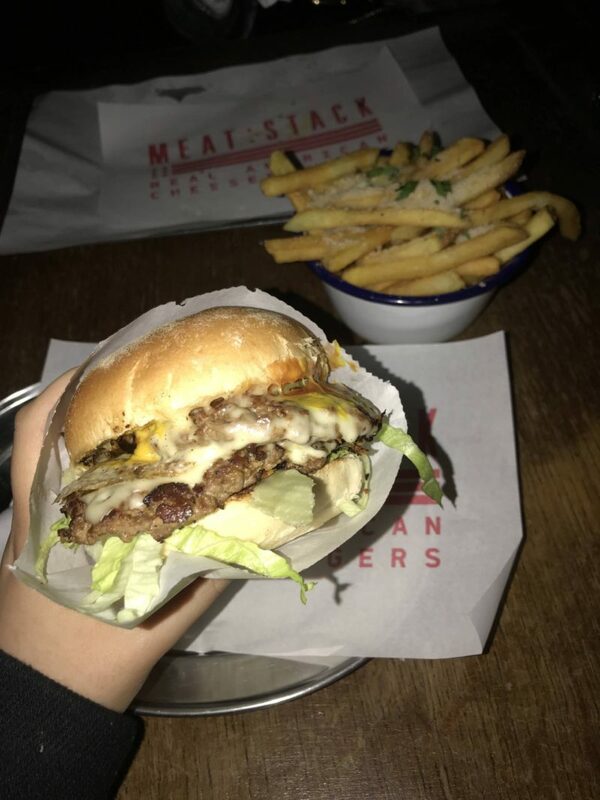 Located in the Grainger Market and also inside No28 as a pop-up, they’re a meaty treat you really must sink your teeth into. My usual order is the West Coast Classic and some parmesan truffle fries. Very reasonably priced and such great quality food. A helicopter ride. A bit out there, I know, but Newcastle is beautiful even at a bird’s eye view, and there’s this great deal where you can fly over St James’ Park. How can you say no? Arm yourself with your camera and set to the skies, soak in the great views of Newcastle or the beautiful countryside, you decide. We’re much more than just a city. Go to a play/musical/show. We have a few theatres and lots of amazing things to see and do, there’s the Theatre Royal, Tyne Theatre, Northern Stage, City Hall, O2 Academy, Metro Radio Arena. We aren’t short of places to go for something to watch. I’m usually found at the O2 Academy catching a gig, Newcastle have a great live music scene and I’d definitely suggest looking up some of the best bands here and trying to catch a show in their hometown. I don’t think I can really finish this list off without including the endless pubs/clubs/bars we have in Newcastle. 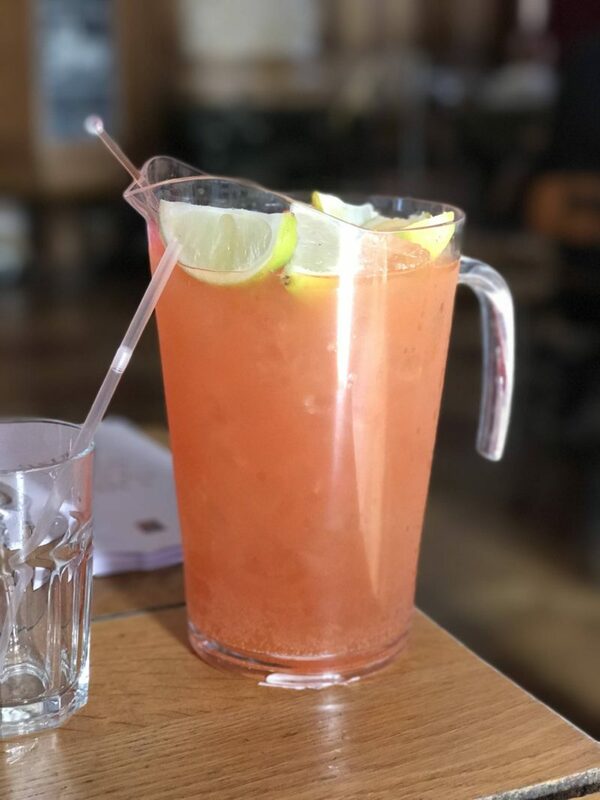 It’s great for a night out and popular with stags/hen dos for a reason. So, get your best night out gear on and hit the toon for a drink. You can’t wear a coat though. Keep your eye on Groupon for savings on things to do in Newcastle, there are some great deals on there! Newcastle is a great city to explore with a camera. I love getting out for walks along the Quayside.